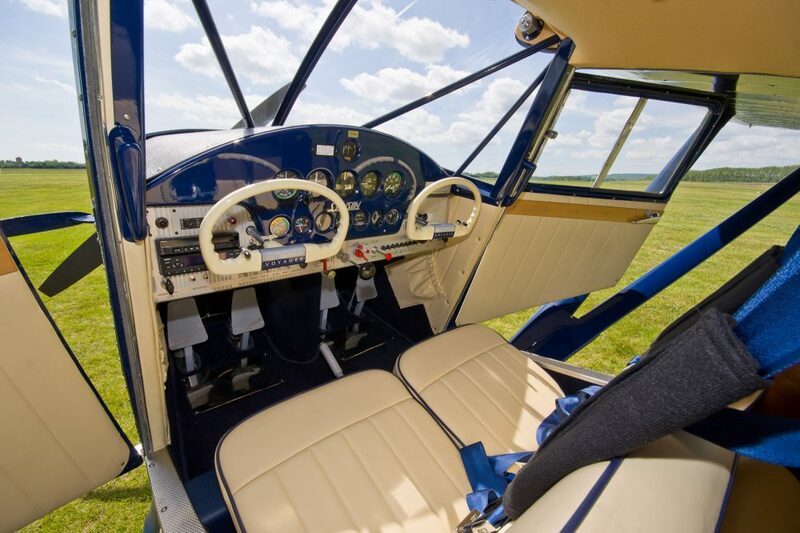 The first aeroplane you ever fly in can leave a lasting impression on you. 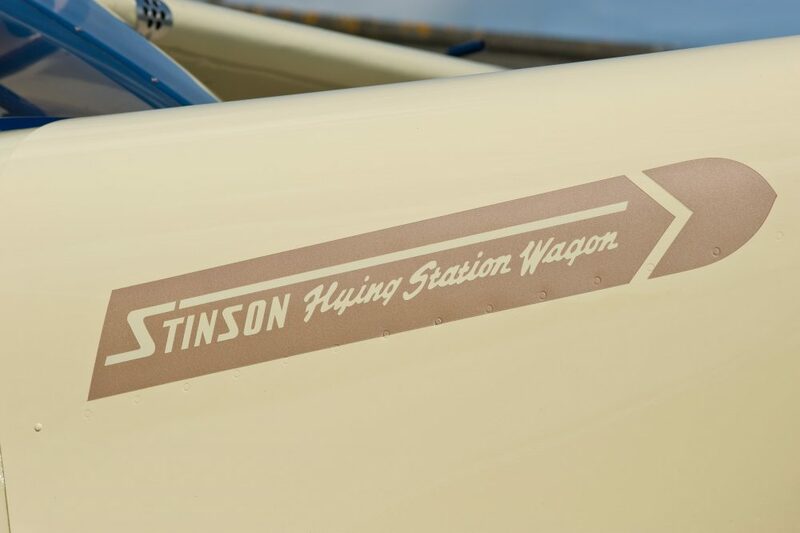 That was exactly the case for Matt Colebrook, who commissioned the exquisite restoration of this Stinson 108-3 Flying Station Wagon, that he’d first ridden in when he was 10-years-old. 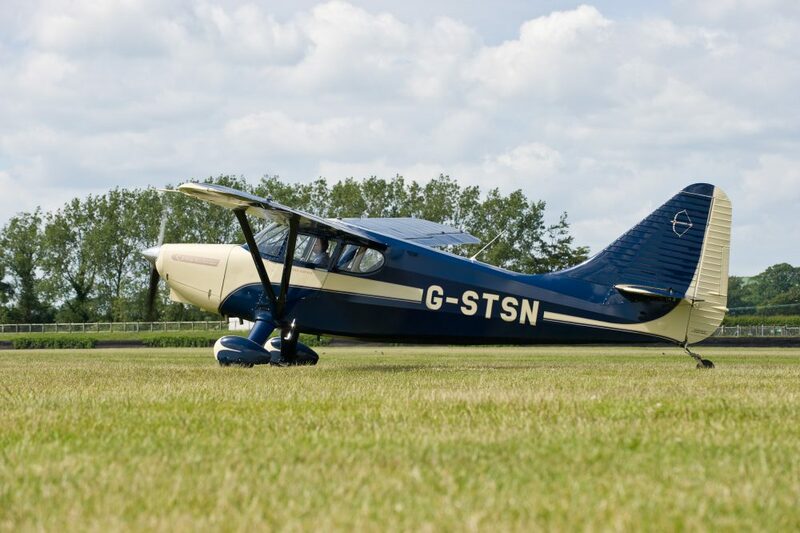 A four-year project, with every detail perfectly executed, saw the aircraft re-engined with a four-cylinder Lycoming O-360, in place of its original 165hp Franklin flat-six. 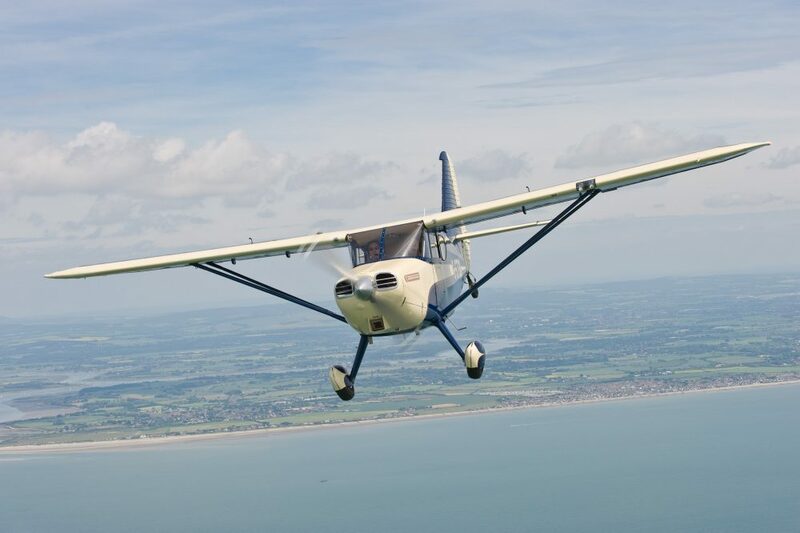 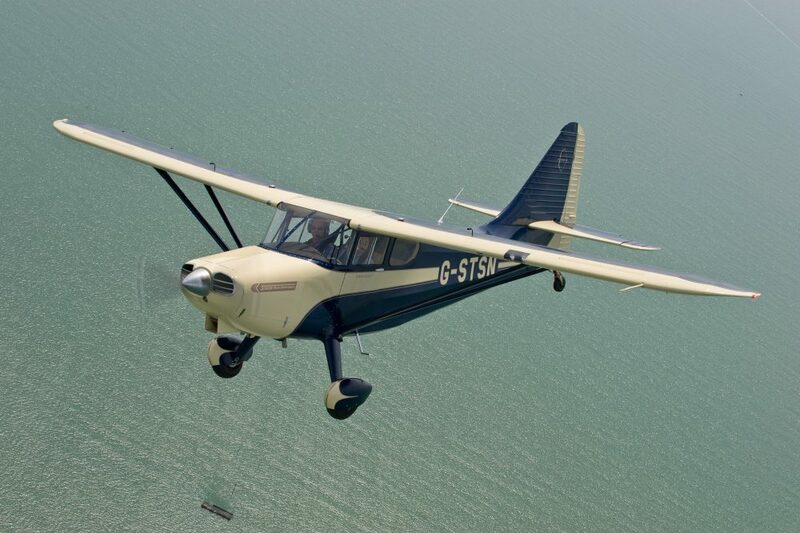 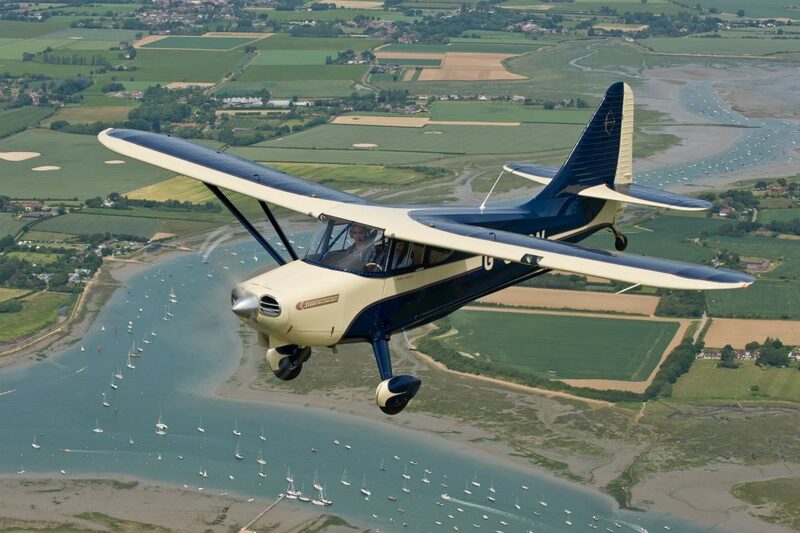 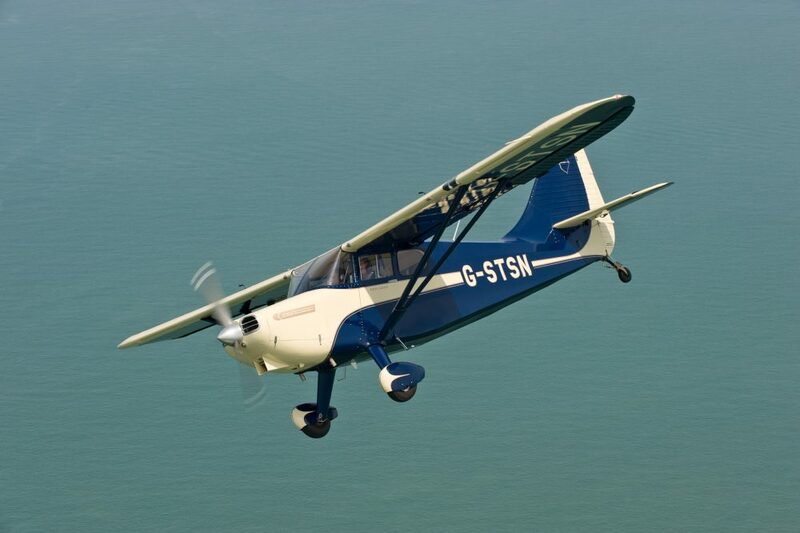 We flew Matt’s Stinson, for the September 2013 issue of FLYER.